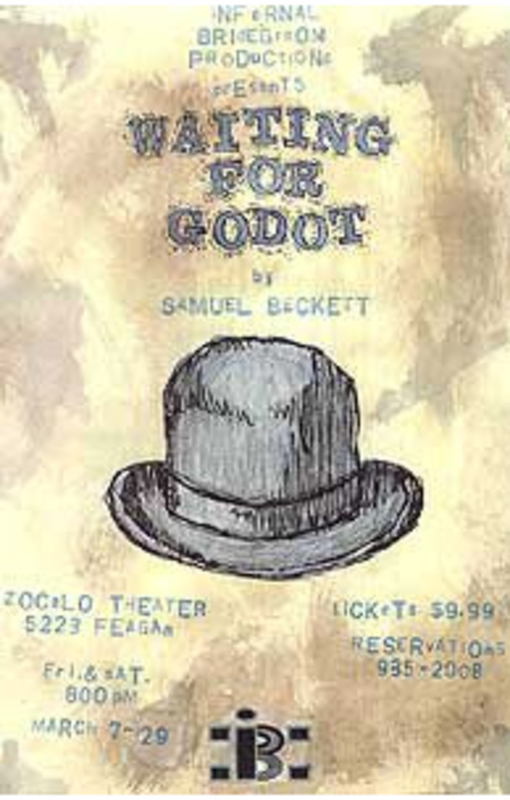 On the heels of last year's critically-acclaimed production of Endgame, the Catastrophic Theatre is mounting Samuel Beckett's magnum opus, again featuring Endgame leads Greg Dean and Troy Schulze. 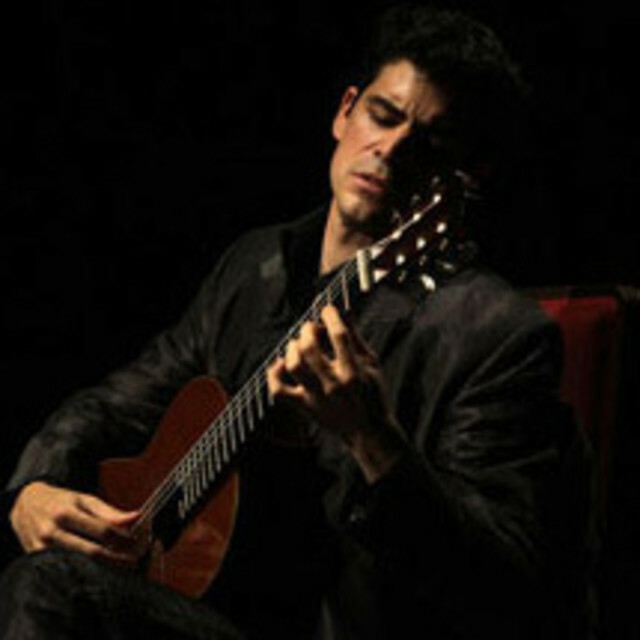 Virtuosic guitarist Pablo Sainz-Villegas leads the orchestra in performing twentieth-century composer Joaquín Rodrigo’sFantasia for a Nobleman, which was originally written for Andrés Segovia—the “gentilhombre” of the title. Program also includes works by fellow Spaniard Manuel de Falla and Argentine Alberto Ginastera, as well as Haydn’s Symphony no. 20. Carlos Kalmar conducts. This 11th annual festival brings together dance companies from all over Houston in a celebration of the city’s diverse performance styles. A can’t-miss for dance enthusiasts. The charismatic Oaxaca-born singer has spent her career introducing the world to Mexican roots music, through her international tours and her songs for Hollywood films like Fridaand Real Women Have Curves. Her most recent album is Pecados y Milagros (Sins and Miracles), which was inspired by Mexican votive paintings. Come early to hear a talk by Lila Downs at 7:30, or catch her at the Museum of Fine Arts, Houston on April 4 (see Readings and Lectures). Born in the mid-1930s, Jonas and the lesser-known Pane both became pioneering video and performance artists, although Jonas worked in New York and Pane in Paris. Conceived by curator Dean Daderko as twin solo exhibitions, this show will mark the first retrospective of Pane’s work in the United States. Billing itself as the largest children’s festival in the country, this two-day extravaganza will feature carnival rides, a petting zoo, participatory science experiments, and a live performance by Nickelodeon’s Victoria Justice. Last year’s festival brought over 50,000 visitors to downtown Houston. $8 online or $10 at gate; unlimited carnival rides for $30.